Nick Mullins was the fourth generation in his family to work in the underground coal mines of Central Appalachia. But Mullins, and his wife Rustina, realized coal was costing more than it was worth after the water at their family home was poisoned. 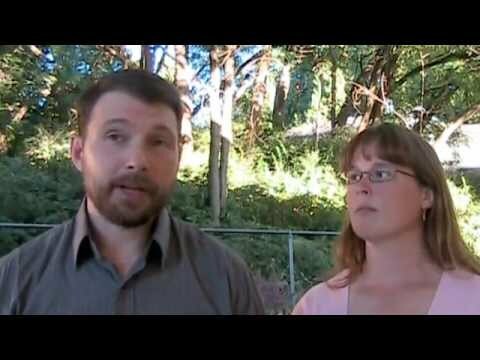 In this video, Nick and Rustina explain what unions mean to communities and why they think union coal miners (and everyone else) should be working to rapidly transition off fossil fuels. Thanks to Communities and Coal (www.CommunitiesAndCoal.com) who hosted the Mullins family’s June 26 2015 “Breaking Clean Tour” presentation in Delta BC, Coast Salish Territories – near the proposed Surrey Fraser Docks coal export terminal. it really concerning, at least to me when i get to know about it, its pathetic that the authorities still not considering the critical nature, hope that when they do, it wont be late...!! !